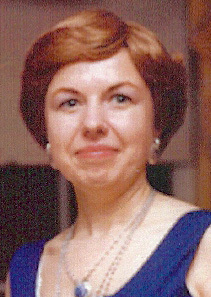 Carolyn Tonelli, 72, passed away on February 3, 2019 peacefully at home. She is survived by her husband of 51 years Robert, son Victor, daughter-in-law Darcie Vandegrift, family Melissa and Kim Curran-Moore and grandkids Ann, Risa, Eli and Sophia. She grew up in Olympia, Washington. After many decades of traveling as a service woman and military spouse found a home close to family in Des Moines. Her passion in life was creating beautiful things and helping those whom she loved and cared about. She was an artist and crafter through most of her life. Carolyn loved anything to do with the metaphysical including crystals, Reiki healing, past life analysis, and tarot.